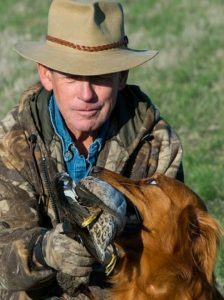 Whether you need training for your retriever or simply want an obedient companion, Jim Swan is a legendary dog trainer. In 2005, he was inducted into the Retriever Field Hall of Fame. A well-trained and obedient dog, whether it's a hunting retriever, service or therapy dog or a family companion, is a joy to live with. Your dog wants to please you and wants to be happy. Obedience training is the key to that happiness. Outdoor facilities - All sizes welcome. 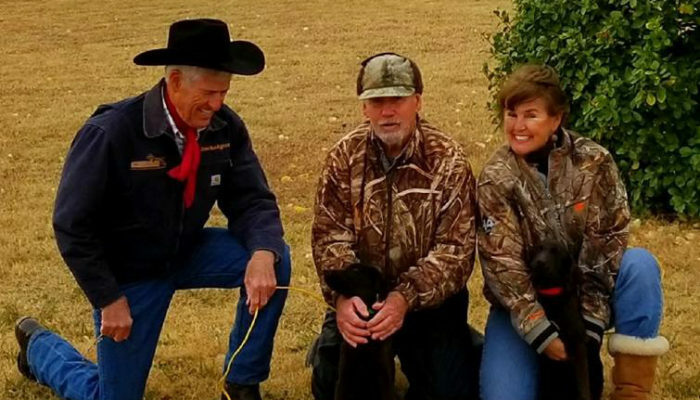 For over 40 years, Jim has been training dogs. 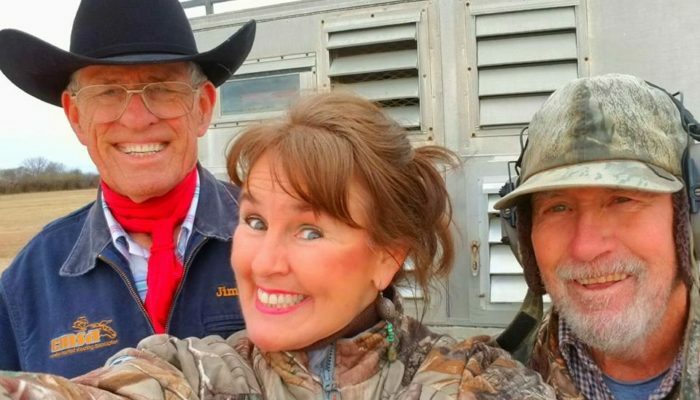 Looking for a reliable hunting or family companion? Whether you need advanced training or solutions for behavioral problems, Jim can help. 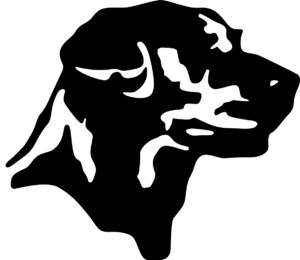 Learn more about Jim’s training programs below. Although he is not currently training field trial dogs, he has several other popular programs available. Learn more about Jim here. In 2015, Jim and Marsha’s daughter Trude bought a female Aussiedoodle from a reputable breeder in Florida. The family immediately fell in love with the black and white athletically talented, smart bundle of joy. Shortly thereafter, Jim and Marsha purchased one for themselves, a beautiful blue-eyed, blue merle female. 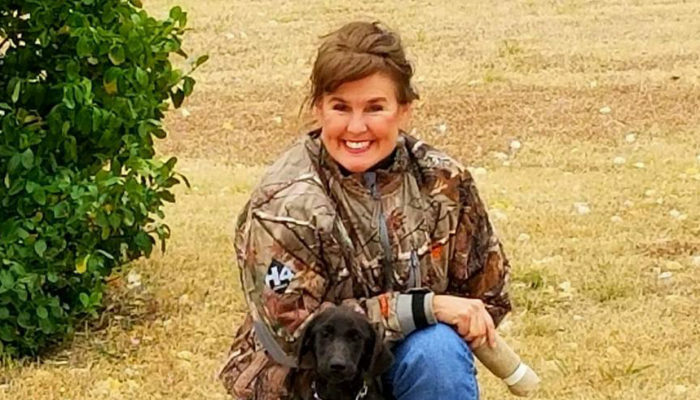 “Minnie Pearl, a non-shedding 16-pound female, loves to retrieve and is one of the smartest dogs I’ve ever trained,” said Jim. 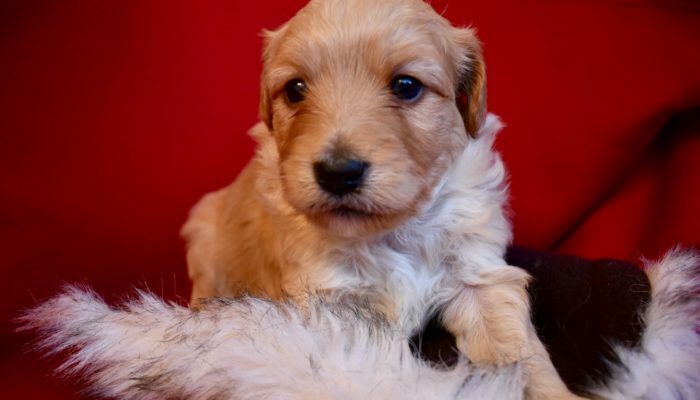 He goes on to say, "In my opinion, Aussiedoodles, obtained from reputable breeders, have the potential to make some of the best therapy, service and companion dogs because of their tremendous work ethic and ability to adapt to situations and bond with individuals. Their willingness to please makes them incredibly reliable, a necessary personality trait for individuals with special needs." For more information about training give us a call at (940) 391-1786. We are happy to customize an obedience training program for you that will exceed your expectations. 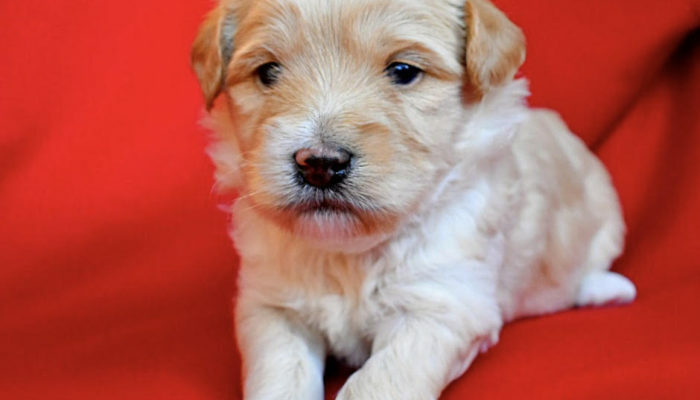 If you’re looking for a puppy, click on the “Dogs and Puppies” tab. SOLD - This little guy went to a great home! 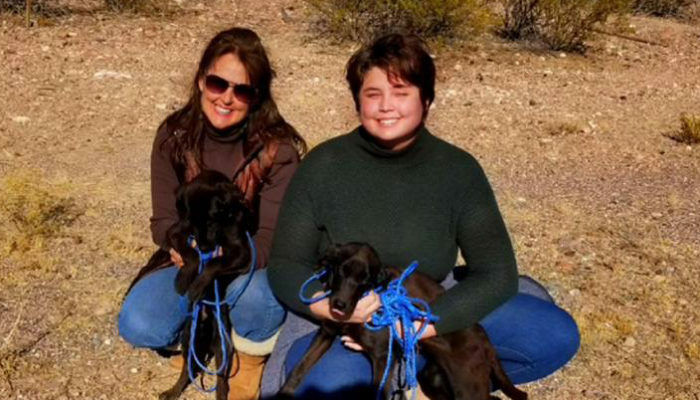 Swan Kennel is your home for training, breeding, and boarding. 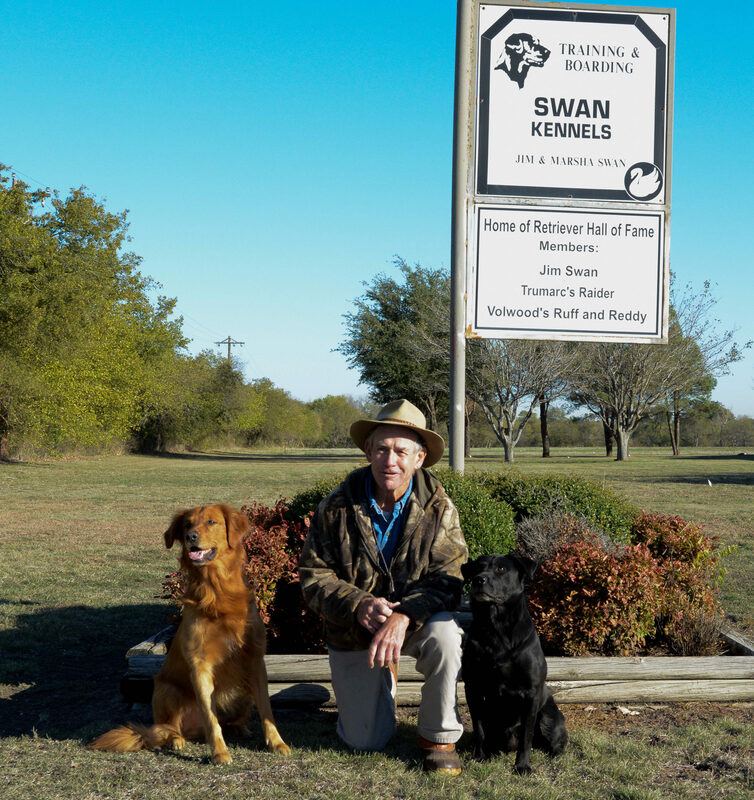 Swan Kennel is your Texas source for dog training, breeding, and boarding. Please call us at 940-458-7154.